I always thought the British designed quite strange tanks, and the Excalibur will be one of the strangest tanks coming to the game. 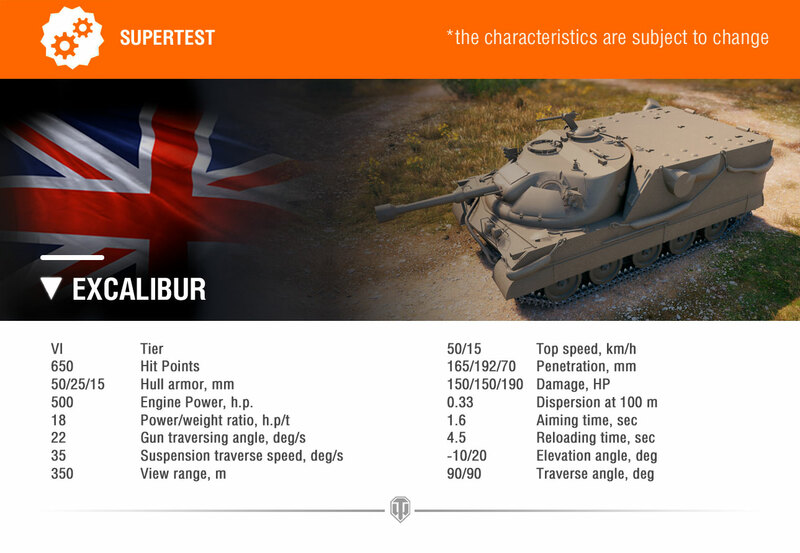 Wargaming has introduced the Excalibur, a Tier VI British tank destroyer and personal missions reward tank. A fast shooting 76 mm gun that leans towards DPM-based play. 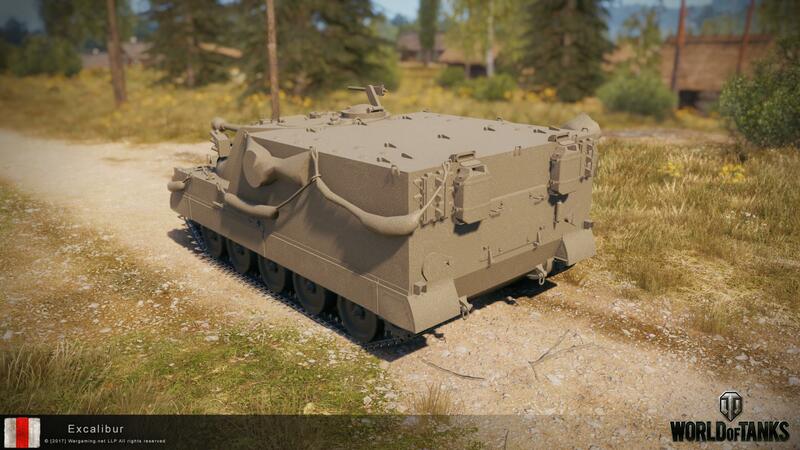 A 120 mm cannon that fires high-explosive shells, aims well and with high alpha damage. I’m thinking more like Bert and his sister had a kid. It looks like they took a Bert and put a turret on it. I don’t have a proper sense of scale for this tank. How big is it? How heavy is it? PLEASE don’t let them equip it with the derp because there’s already too many of them in the game, and it would be able to pen itself with it every time, which would be extremely annoying. I would rather see it called the hedgehog. 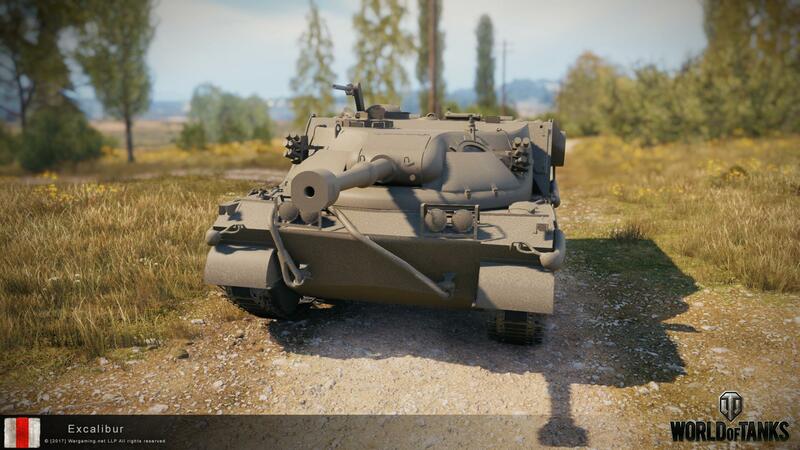 What this tank means is the crossing of a Foch 155 with a Lorraine? Looks like a British engineer looked at an Ikv 65 and decided it should have a turret. What a curiously odd fellow this tank is. 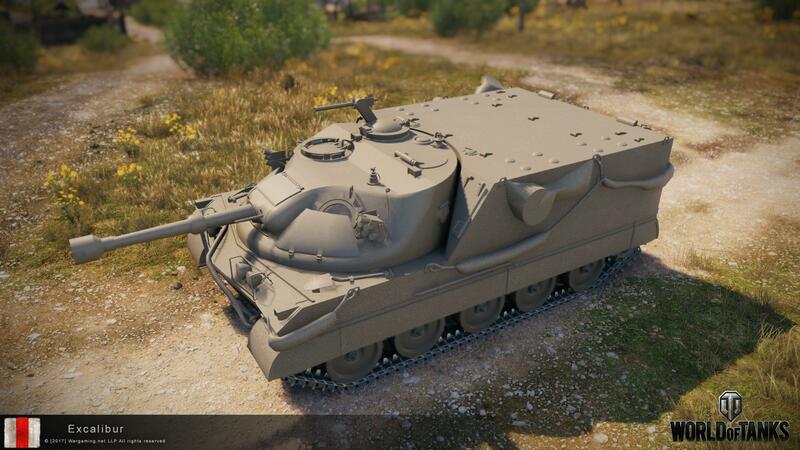 I think I’d much rather see this with the 76mm. Be interesting to see how well it’ll do. uld do is give both options of guns and let the player pick. Everyone would just use the derp. Extra room for tea making facilities. What personal missions ?? Is it for the 2nd set of personal missions ?? Man I so hope they come out with more missions bc I have the first 4 mission tanks and I want more. 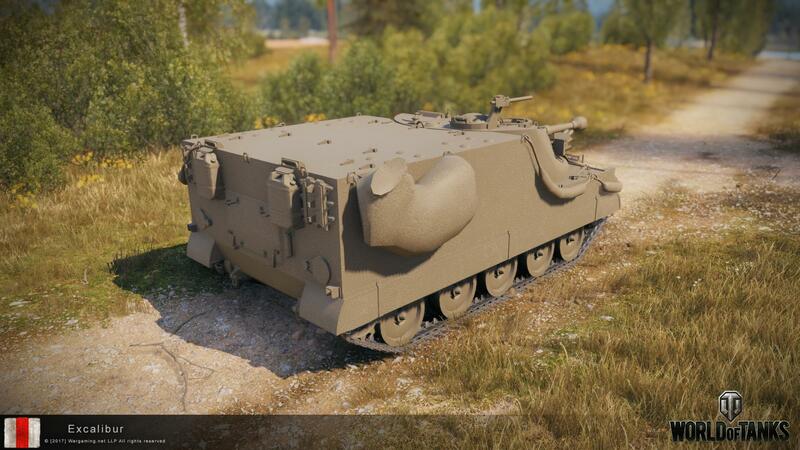 Looks like a M113 with a turret. Ugly but effectve. That derp gun is complete nonsense with those stats: It’s like the 105 of the T5 meds, but with the reload and aiming stats of the KV-2 which does twice the damage and is more likely to pen.